Wish You Were Here? - Archpaper.com Wish You Were Here? 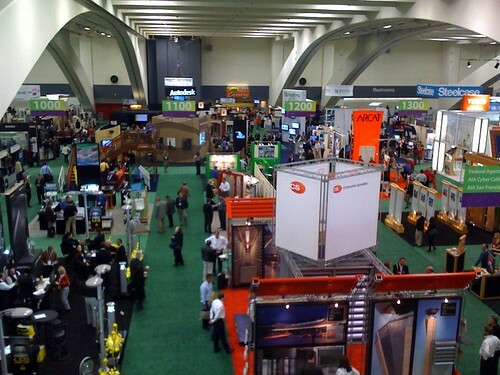 If you couldn’t make it out San Francisco for the AIA Convention this weekend (if you did, be sure to say hi to Sam and the rest of the gang), don’t fret. The Institute has been kind enough to set up streaming video of many of the lectures and events, and you can even earn credits for it. Sure, you’ll miss all the fun after-parties, like our own, but it also beats flying coach.